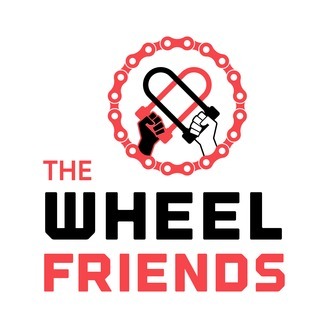 The Wheel Friends is a comedy podcast that exists in the universe of bicycling. 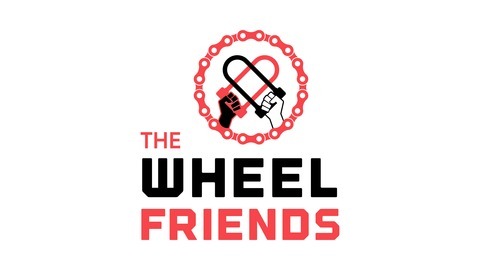 Hosted by Craig Richards and featuring local riders of various skill levels, The Wheel Friends Podcast is a funny and fresh take on Bicycling Podcasts. The Wheel Friends is educational, approachable, digestible, funny, and a little weird. You can find it on iTunes and all other podcasting services. Allison, Angela & Theresa share some stories from 24 Hours in the Old Pueblo.